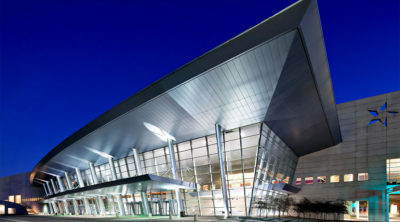 ARDS Foundation will be in Dallas, Texas for the American Thoracic Society’s International Conference. On May 17-May 22, 2019, ARDS Foundation will be in Dallas, Texas for the American Thoracic Society’s International Conference. 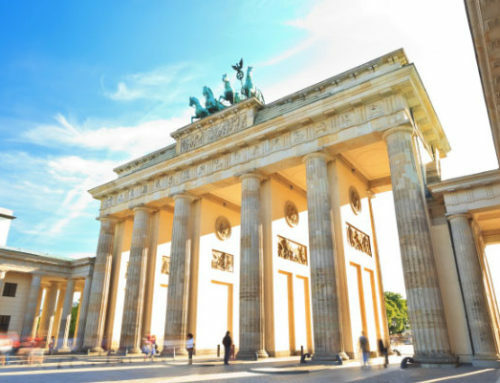 The ATS International Conference is the home of pulmonary, critical care, and sleep professionals, from those in the earliest stages of their careers to those whose research or strides in clinical care has gained them international recognition. 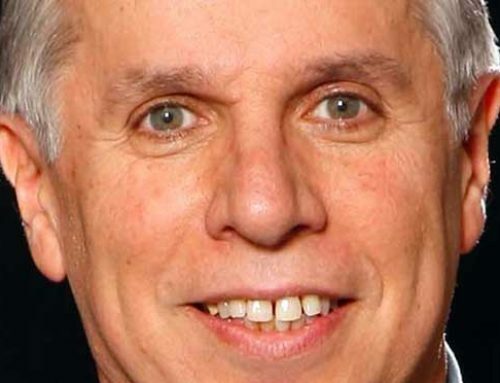 Each year, nearly 14,000 of these professionals choose to attend, present, and learn about the latest advances, meet with colleagues from around the world, and strike new collaborations. 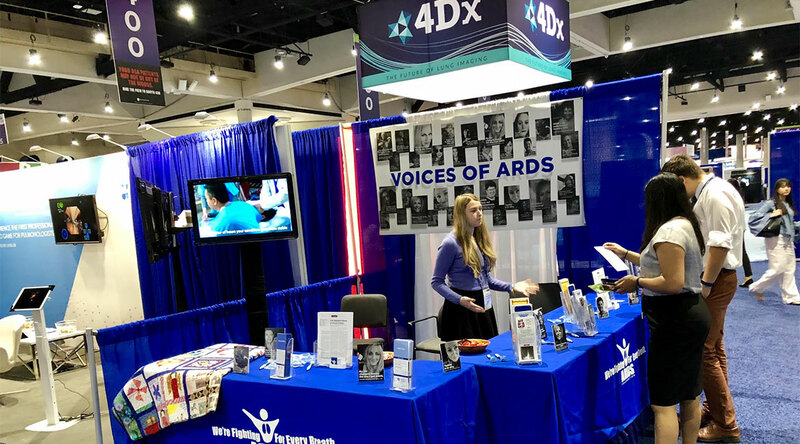 ARDS Foundation has a booth within the Exhibition Center, where attendees can learn more about ARDS Foundation and the work that we engage in to support patients, families and the medical community. 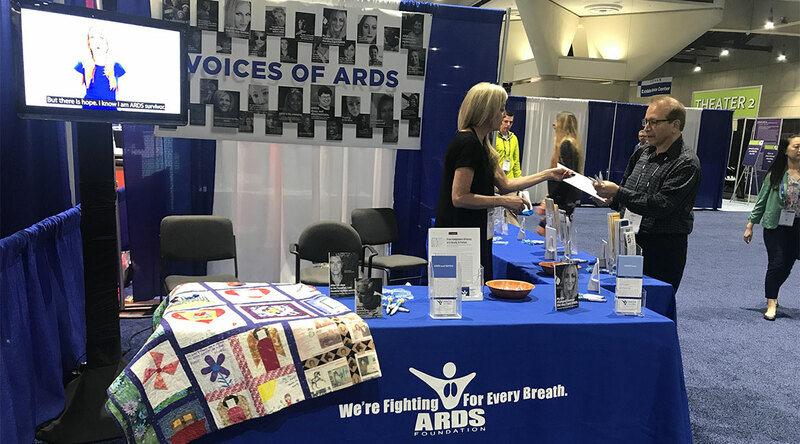 ARDS Foundation is also able to share our recent collaborations with medical professionals in various areas of medical research, including our recent PCORI Award. 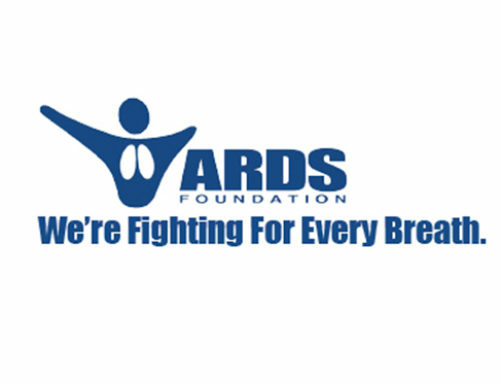 This year, ARDS Foundation CEO and President, Eileen Rubin, JD, will be joined by Susan East, ARDS survivor and a member of ATS’s Public Advisory Roundtable (PAR) an organization where Eileen served for 9 years, Michael Hurley, ARDS Survivor and passionate patient speaker, and volunteer Dana Zacharias, who has dedicated her efforts outside of college to ARDS Foundation’s mission. 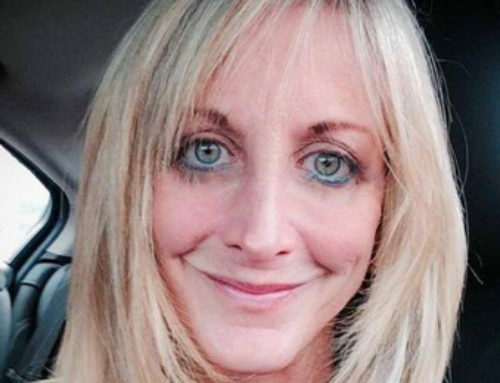 Eileen will also be a speaker at two sessions during the convention. 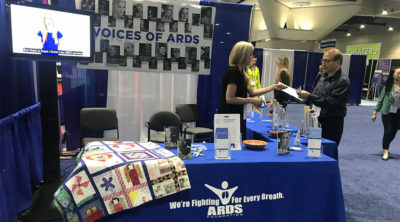 ARDS Foundation, and our volunteers, take this important time, at the exhibition center, to connect to various medical professionals from throughout the world as well as those in industry, to promote the work of ARDS Foundation, to share the real-life stories of patients and families, and to make sure that these medical professionals understand that there is an organization called ARDS Foundation that offers support, education, awareness and contribute to ARDS research so that patients and families can not only receive valuable information but also understand that they are not alone. 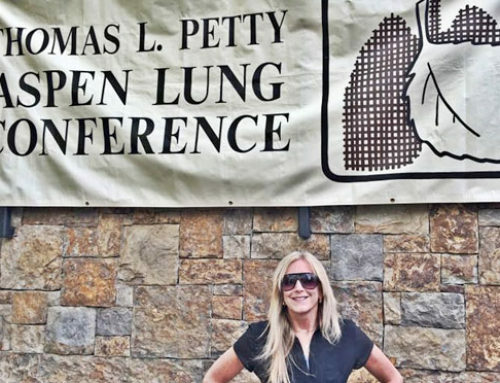 By Laura Donelli| 2019-04-01T11:49:57-05:00	April 1st, 2019|News|Comments Off on ARDS Foundation will be in Dallas, Texas for the American Thoracic Society’s International Conference.